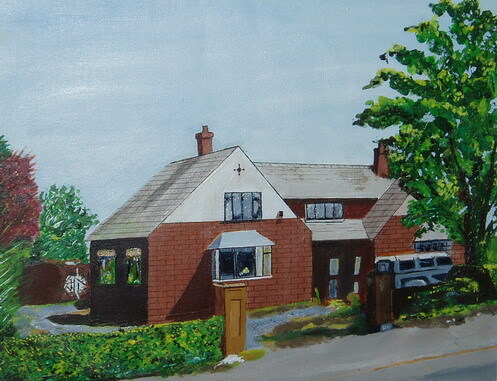 This painting was a Christmas gift to a close family friend in Lancashire. I just loved the place especially as they built most of the house. They obviously loved the painting as it now stands framed in their hallway by the entrance.